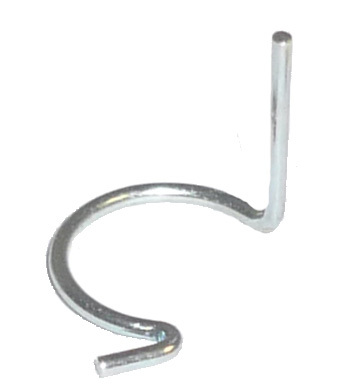 Replacement 13mm Retaining Clips P68-00019B. *Please Note* All online sales are final. For technical assistance call 616-241-4200.